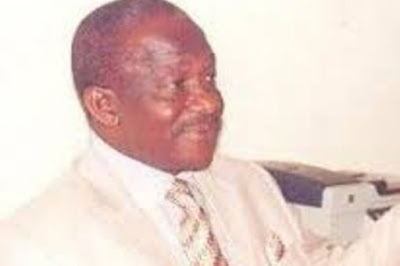 Veteran Nollywood Actor, Ignis Ekwe is dead. The thespian, reportedly died in Benin, after a brief illness. The Edo-born actor was a scriptwriter, and a lecturer in the Department of Mass Communications, Auchi Polytechnic until his death.